Learn more about how Fitness Wear Direct helps our workers, the community and our planet. All of your shipping questions are answered here. See where our fitness apparel is designed and produced. We're based in Los Angeles CA and do all our production in house. Our minimums are only 12 units per style*. Mix colors and sizes to acheive. Apply today, approved by tomorrow! Once submitted, your account will be reviewed by one of our staff and approved by the next business day. 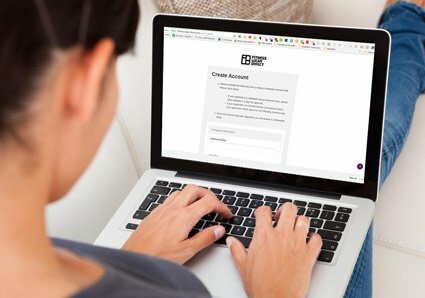 Our registration form requires basic company information and should take less than 2 minutes to complete. From moisture wicking dri-wear to recycled plastic, learn more about our the fabrics we use for our fitness apparel. 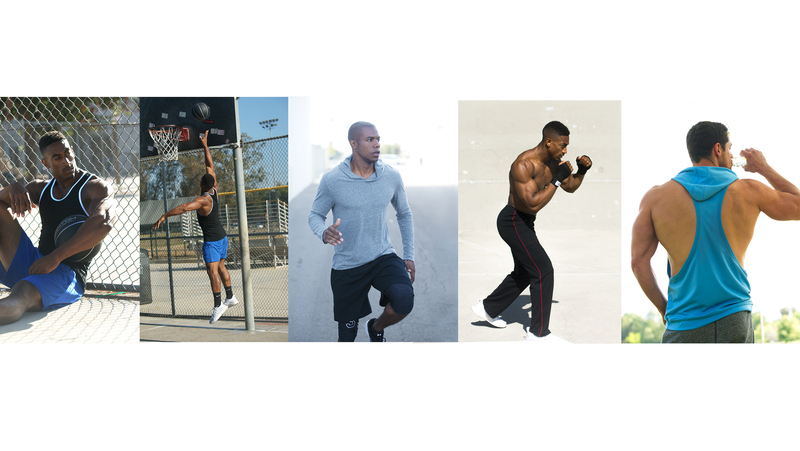 Want to create your own line of fitness apparel? Bring your designs to life with low 600 piece minimums and an extensive fabric selection. Because social responsibility matters. 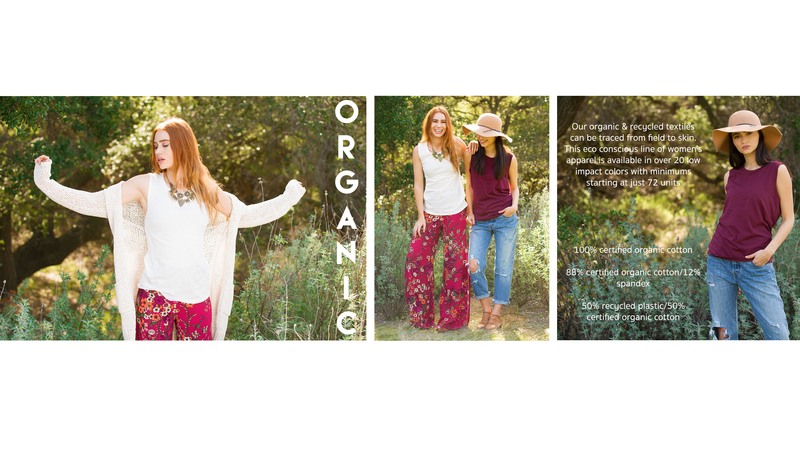 Learn more about the benefits of buying American made apparel. Fitness Wear Direct is your source for Made in the USA wholesale apparel. We specialize in athletic wear with a focus on women’s leggings, women’s organic clothing, men’s fitness tanks. men’s workout tops, men’s gym shorts and fitness bras for women. 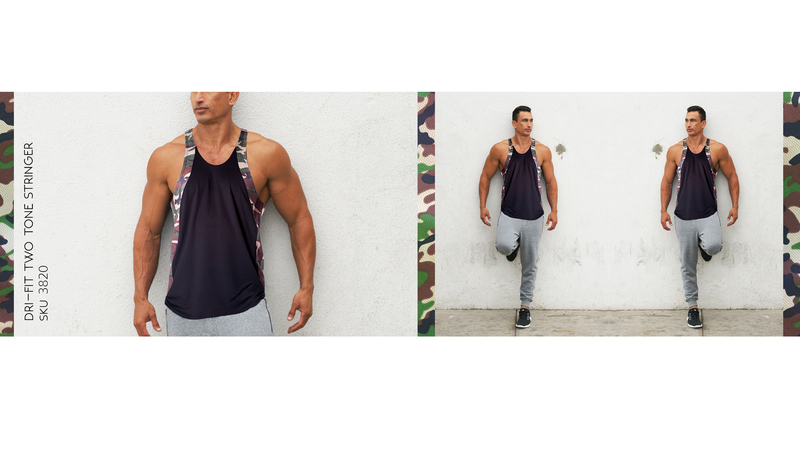 Since 1989 we have been producing American made, high quality garments for the fitness community. 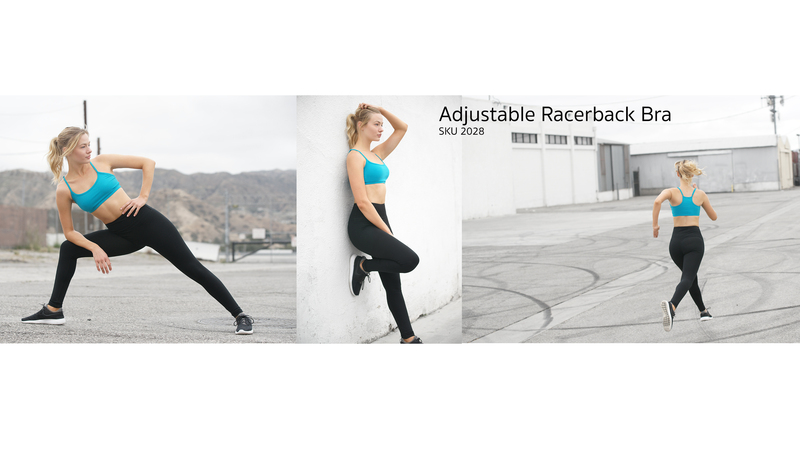 With a focus on performance fabrics and classic body styles we provide the best active wear apparel in the industry. From initial design concept to cut & sew we offer a fully integrated production facility where our quality control and attention to detail is unparalleled. With so many garments being brought in from overseas and manufactured in less than ethical conditions our Made in the USA apparel will be a definite selling point for your environmentally and socially aware consumers. Our private label capabilities are extensive and ensure that your brand is properly represented. We can help bring your designs to life with an array of fabric options, color choices and low minimums. We also offer the option to have your own branded tags sewn in to our existing garments which can be a cost effective way to start or grow your brand without more of a financial commitment. Our fabrics have excellent printability and will be the perfect blank canvas for your logo or art.